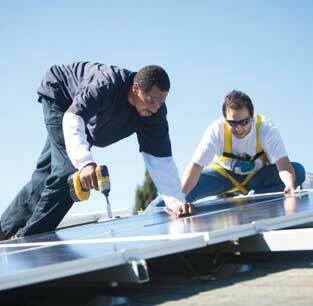 Clean, renewable energy is no longer the stuff of dreams. 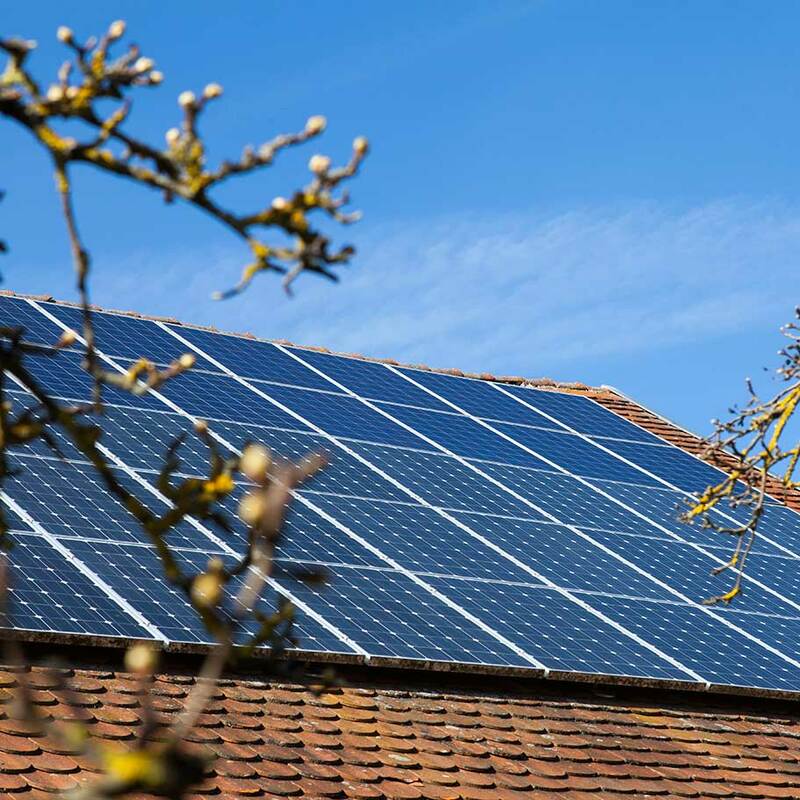 With the advancements made in solar energy technology, solar panels are now a cost-effective reality and Emmanuel Construction is at the forefront of this exciting industry. 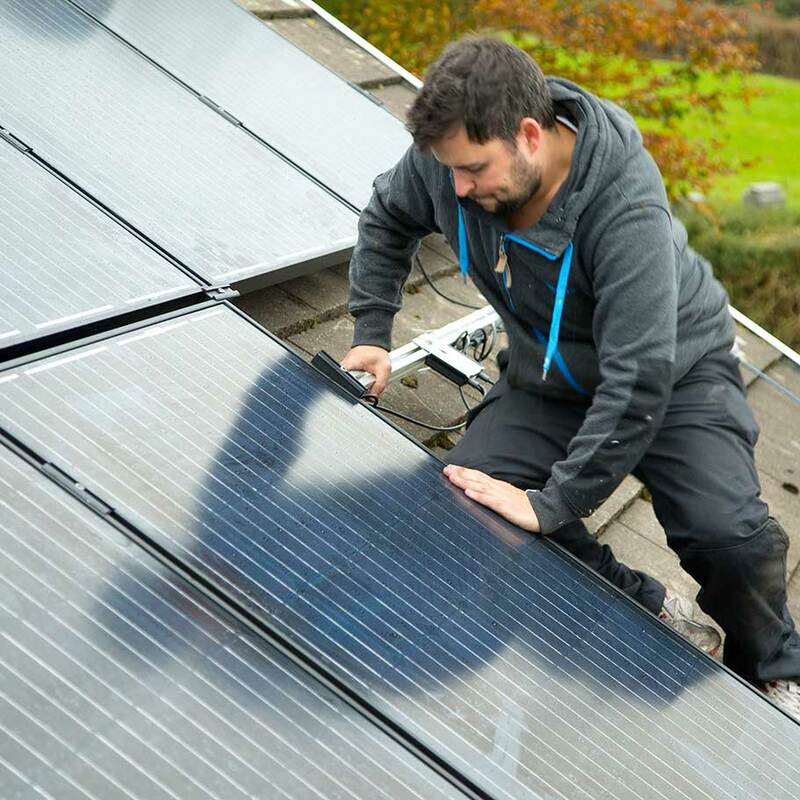 As a leading roof installation company in Greater Boston, and on Cape Cod, Martha’s Vineyard and Nantucket, we have the experience to expertly install and efficiently site solar panels at your home or business.